Truly excellent, and good with numbers, too. Thank you! A wonderful reader with lots of talent. Thank you! Psychic MalkahSee has been a user of Keen since 2007. 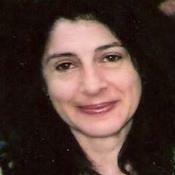 Getting Life Questions advice from Psychic MalkahSee through www.keen.com is safe, secure and confidential.